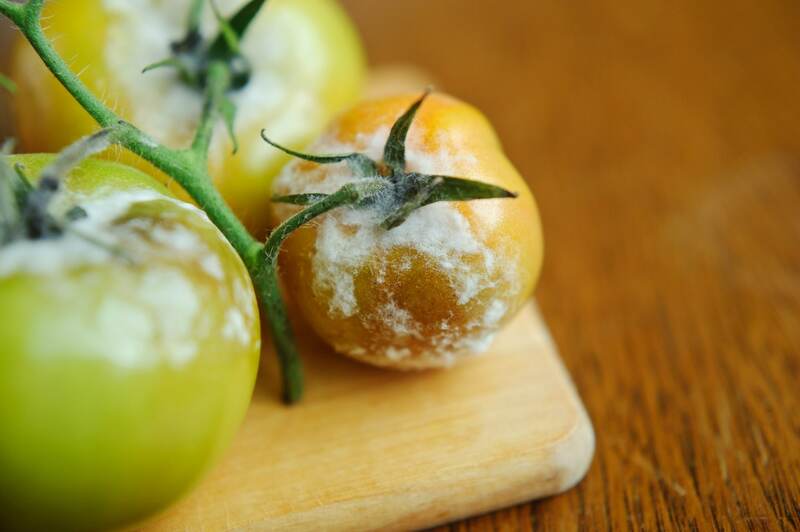 Should you or should you not throw away the foods with even slight mold growth? 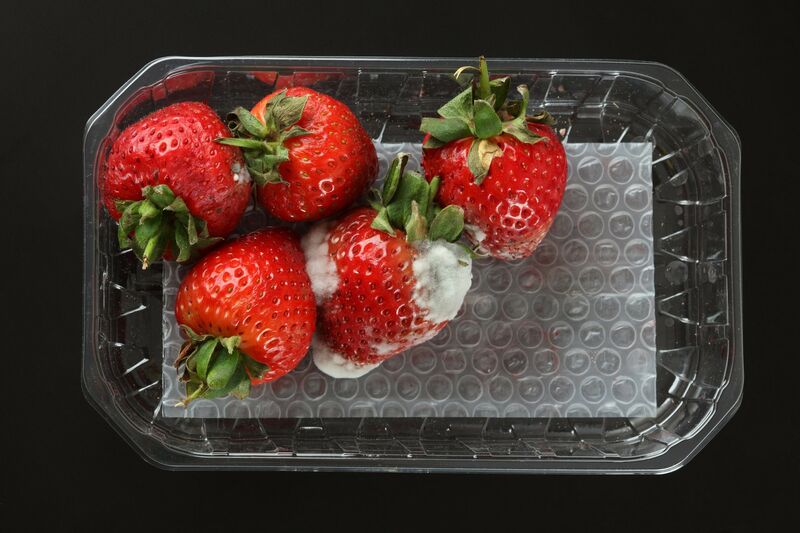 Read on to know about the safest way to deal with microbial growth on eatables. The microbial world is way too powerful for mankind to contain. This fact is evident in particular when we go out shopping for eatables and grocery. 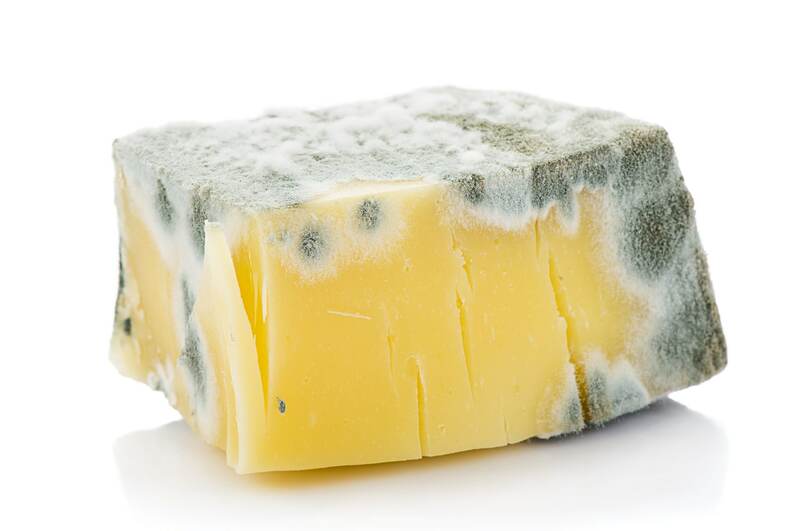 The unpleasant odor of mold growth in crowded grocery store refrigerators is highly appalling. 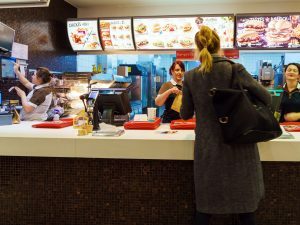 This microbial contamination is quick enough to ruin all kinds of food, particularly the ones with shorter shelf life. No matter how hard you try to preserve foods, you can never be 100% ready to ward off the ever loitering microorganisms. The quickest way to manage this petrifying gray, green, or black growth is to toss foods harboring it in to the trash bin. 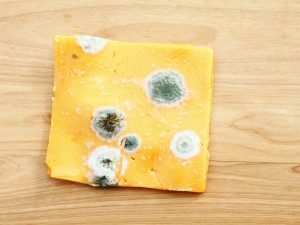 According to Robert Gravani, a food science professor at the Cornell University, hard cheese such as Cheddar can be safely consumed even when a little part of it appears to have some mold growth, provided you remove a liberal portion of the area with and around mold growth. 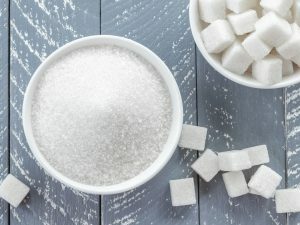 You have to be very cautious while cutting out the contaminated portion so that the microbial spores do not spread all over non-contaminated part of the food. To achieve that, try not to touch the mold contaminated area with a knife. However, for soft cheese, the professor recommends dumping the entire thing in to the bin as the mold growth must have transferred and penetrated through the entire block of soft cheese. 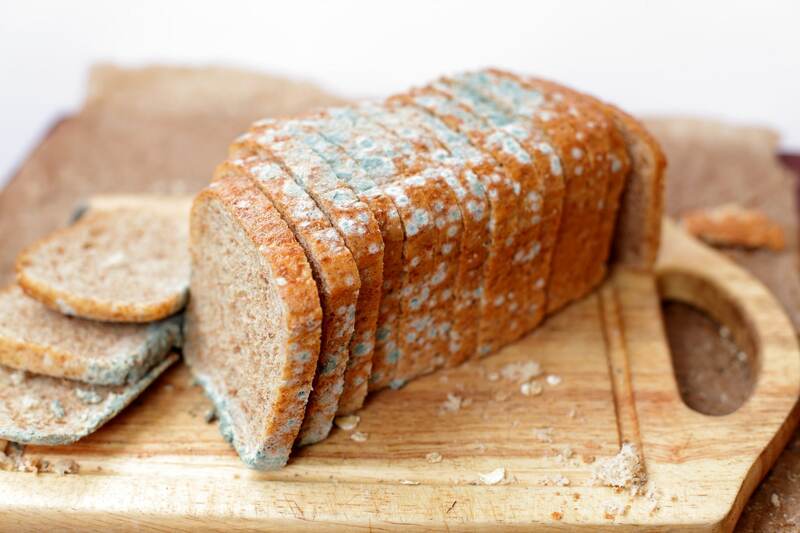 The mold growth on bread has to be tackled differently than that of the cheese. In the case of bread, the spores tend to travel easily through the entire dough or bread loaf. The deep roots of mold are invisible to the naked eye but they very well might be running through the entire loaf. The best way, in this case, is to get rid of the entire loaf of bread and not just throw away a couple of bread slices. Also, it is good to know that toasting the bread will not kill these harmful mold spores. 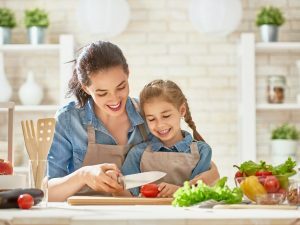 Sturdy food items such as vegetables and fruits can be trimmed. In fact, cabbage, bell peppers, and carrots are quite resistant to mold spreading but cooked leftovers and lunch meats are high on moisture and can be spoilt by mold growth very fast. 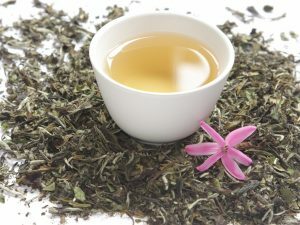 So, be extra cautious regarding the food contaminated with mold growth and trust your eyes and not sniff it up as the spores can trigger respiratory problems.